McKinley Foothills cabins is a great place for those who like the outdoors. We have a GREAT view of Mt. McKinley. 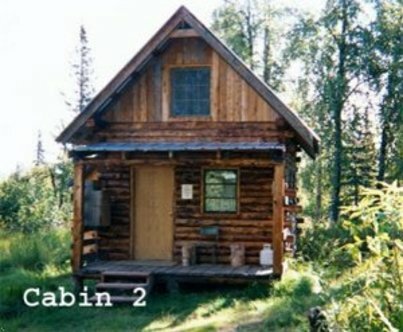 The Mckinley Foothills Cabins are located 132 miles from Denali National Park and 135 miles north of Anchorage, so in essence we are between Denali National Park and Anchorage. Guests have to drive just 20 miles from the main highway. We have very private, secluded, rustic, fully furnished log cabins, all located in their own setting. We are open all year round. A SUV is preferred transportation.